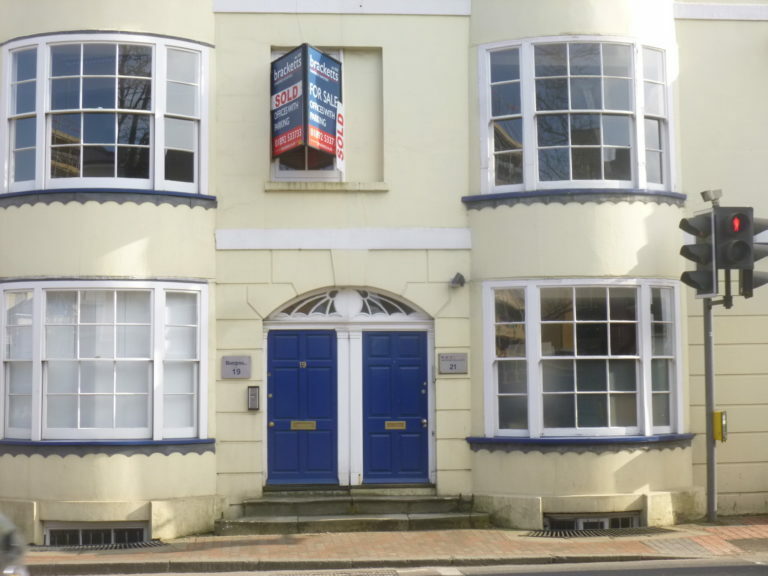 Planning Granted for new Plastic Surgery Clinic in Tunbridge Wells! We are pleased to announce that we have just received planning permission and listed building consent for a new plastic surgery clinic to be based in Tunbridge Wells. We are currently negotiating tenders for the project with works due to start shortly and the project due to be completed later on this year. We shall keep you updated with progress along the way! If you need help with a planning application why not email us at dmp@dmp-llp.co.uk or call us on 01892 534455.